Holiday Mini is Live and Fabulous! I have started experimenting with my new products from the Holiday Mini this week – I love new stuff! And because the products in the mini catalogue are now available for order, let’s get showcasing! 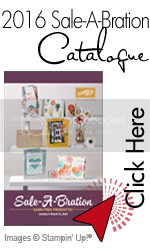 The first products I’m going to feature are “The Sounding Joy” stamp set (page 23) and Pewter Embossing Powder (page 31) – they just go together. You’ll see some other NEW products scattered here and there as well – keep your eye out! I’ve made up 3 samples to get our holiday creative juices flowing – it is only September afterall. What do you think??? Because the star and main images are made up of words to a Christmas carol, I thought it very appropriate to add a musical background. Can you pick out the third new product on this card??? That’s right, I used Very Vanilla Velvet Stitched Ribbon too – so gorgeous! Same star stamp – way different look! I love this one! 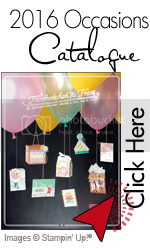 The new product on this card is another embossing folder – we love these, right???!!! It’s called Snow Burst and found on page 33. Look at all these great textures. And the embossing powder really looks pewter – a perfect mixture of silver and gold!